EGU General Assembly 2019. Vienna, Austria, 7-12 April 2019. 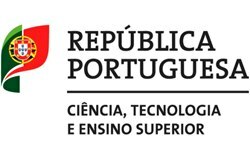 11º Simpósio de Meteorologia e Geofísica da APMG, Cascais, March 2019. EMS Annual Meeting 2018. Budapest, Hungary. 3-7 September 2018. 1st European Lidar Conference ELC2018. Thessaloniki, Greece. 3-5 July 2018. Remote Sensing & Hydrology Symposium, ICRS-IAHS. Cordoba, Spain. 8-10 May 2018. EGU General Assembly 2018. Vienna, Austria, 8-13 April 2018. 8th World Water Forum, Brasilia, Brazil, 18-23 March, 2018. 14º Congresso da Água, Évora, Portugal. 7-9 March 2018. VIII SPB Clinical Biochemistry Workshop: Allergy and Environment, Évora, February 2018. 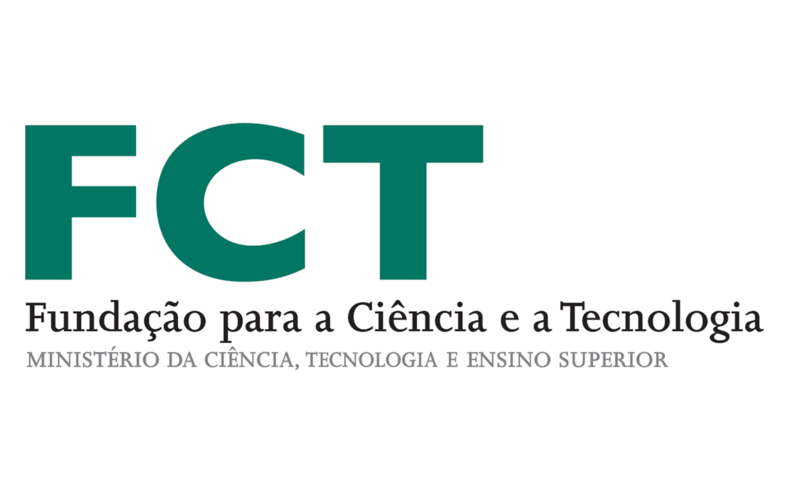 10.º Simpósio de Meteorologia e Geofísica da APMG, Lisbon, March 2017. 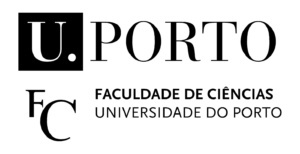 7th Portuguese Conference on Polar Sciences, Évora, 2015. 4th workshop on “Parameterization of Lakes in Numerical Weather Prediction and Climate Modelling” (LAKE2015), Évora, 2013. 1st Iberian Meeting on Aerosol Science and Technology (RICTA2013), Évora, 2013.